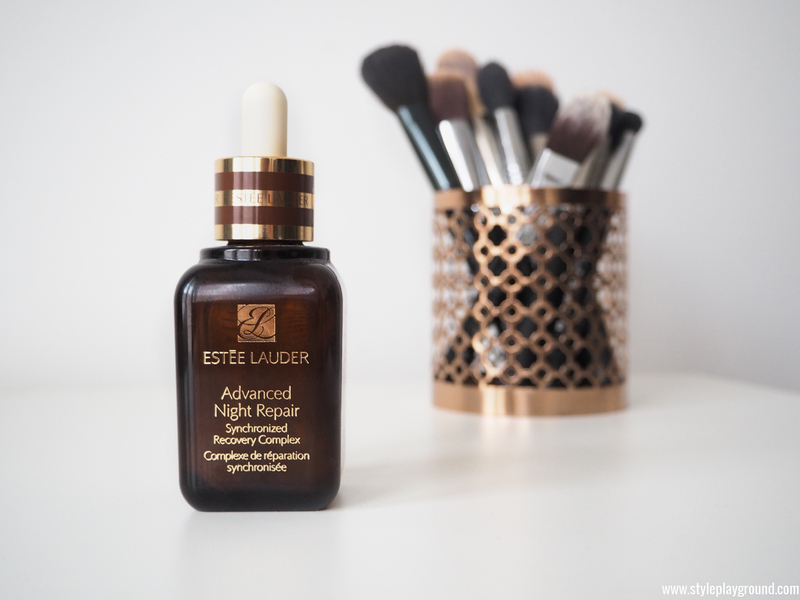 If there is one skincare product that really changed things up for me, it has to be the Estée Lauder advanced night repair serum. I purchased my first bottle of the stuff three years ago now, and it’s the one beauty product that I keep on repurchasing, no matter what. 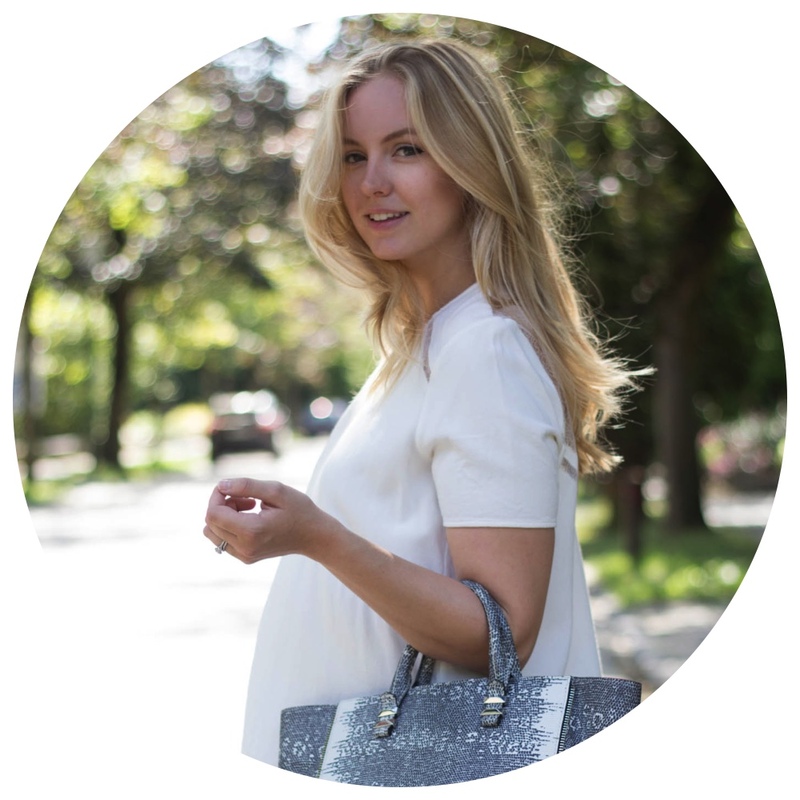 Now you might be wondering what a serum does exactly… Serums are the key to get beautiful skin. Applied after your cleanser and before your moisturiser, they really moisturise the deep layers of the skin and are more concentrated than your average face cream. I know that it might seem like an extra time consuming step but trust me, it makes a massive difference. The advanced night repair is a serum that is designed to repair your skin overnight. It helps to reduce past damage, evens out skin tone and deeply hydrates the skin. It also helps to defend and renew the skin, all while you sleep. Crazy, huh? But the crazy thing here is that it actually works. Whenever I apply this, my skin instantly feels healthier and more plumped. And when I wake up the next morning, things are looking better than they did the previous day. I find that this helps to reduce any imperfections or redness while really hydrating the skin. It also helps my foundation to go on a bit smoother and my skin doesn’t feel dry by the end of the day. My skin is far from being perfect. It’s actually very dry and dehydrated and it often feels over sensitive and a bit uncomfortable. But whenever it starts acting up, a few drops of this miracle serum set things back to normal. This is also great to use when travelling,especially after a long haul fly when your skin tends to be really dehydrated from the pressurised air of the plane. To be honest with you, this is a very, very expensive skincare product. Now I do like to spend quite a bit of money on great skincare, but it took me a while to take the plunge the first time. And although I often talk about high end products, if there’s one thing you should spend your money on, it should be this. I’ve found bottles of this in outlet malls before (at the Cosmetic Company Outlet to be exact) and I always try to get a bottle in duty free whenever I travel. So save your pennies, look online to find the best deal available and get ready to be blown away!